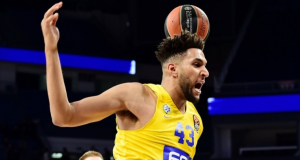 Jonah Bolden's exploits in EuroLeague might gain him access to the Sixers' 2018-2019 roster. 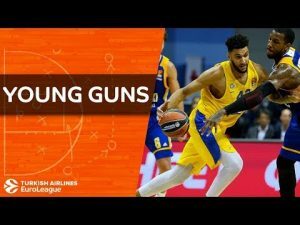 Jonah Bolden talks about his multi-country professional journey so far and how he feels in the current team. 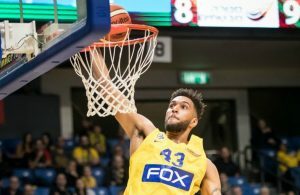 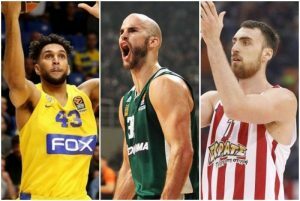 Maccabi FOX Tel Aviv will travel to Greece for the game against Olympiacos without Jonah Bolden. 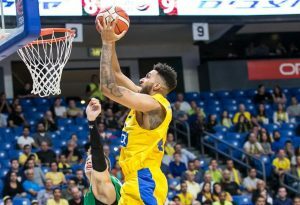 A powerful output by Jonah Bolden helped Maccabi Tel Aviv return to victories in Israel. 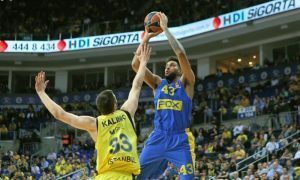 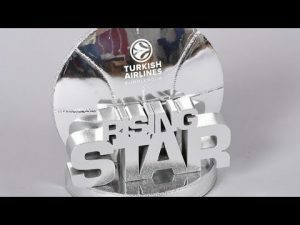 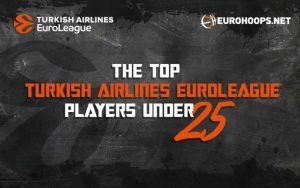 EuroLeague presents Jonah Bolden's impressive achievements in the competition so far with Maccabi Tel Aviv. 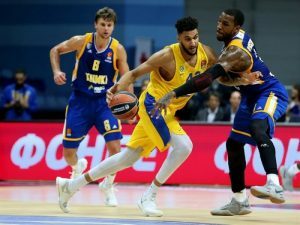 A dynamic display by Jonah Bolden helped Maccabi Tel Aviv remain the only unscathed team in Israel.